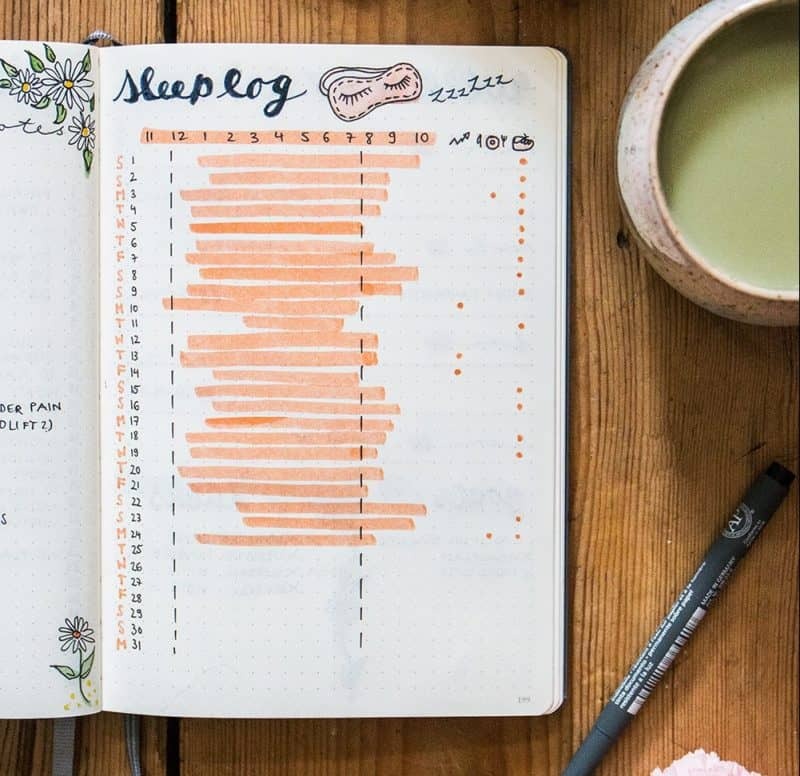 Bullet Journaling and planning are my favorite ways to stay organized! 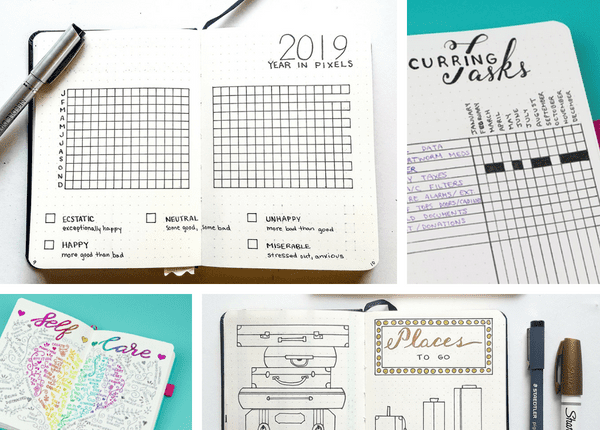 By now, you’ve probably figured out there are infinite ways to add trackers for your planner or BuJo. Today I’m sharing some of my favorite to energize your routine! It’s Elizabeth again from Jihi Elephant! 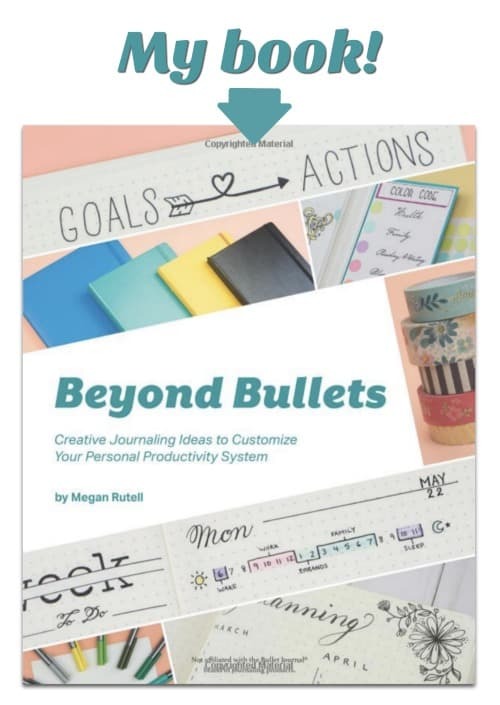 Bullet Journals are super customizable; you can add anything you want to help you keep organized. It is incredibly popular to add tracking components. 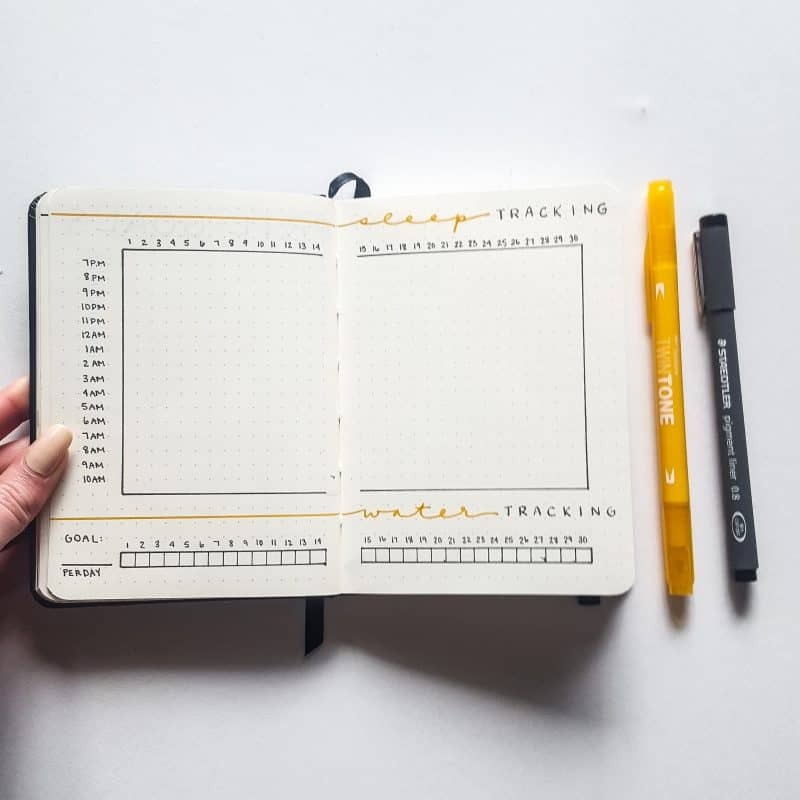 Tracking layouts can be anything from general habit tracking to collection tracking (a tracker that is used for a specific purpose). Additionally, they can be implemented in your daily monthly AND yearly layouts. 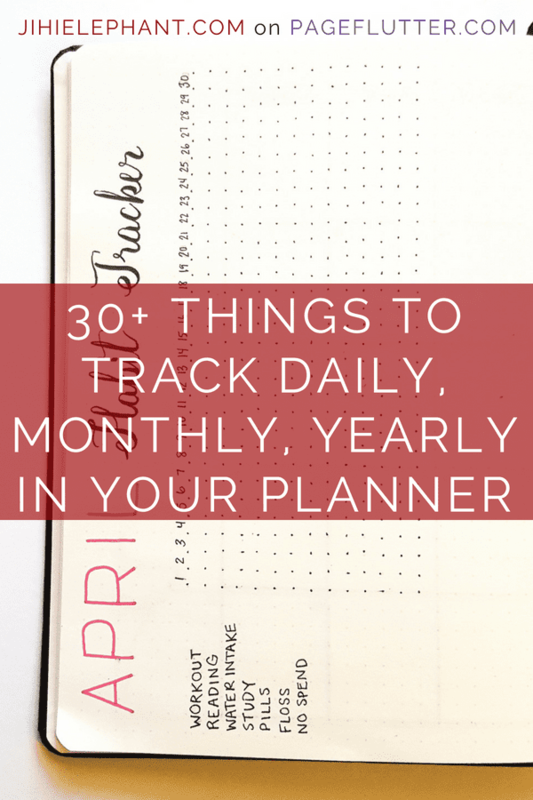 Here are over 30 ideas to create super trackers for your planner! I love weekly tracking! 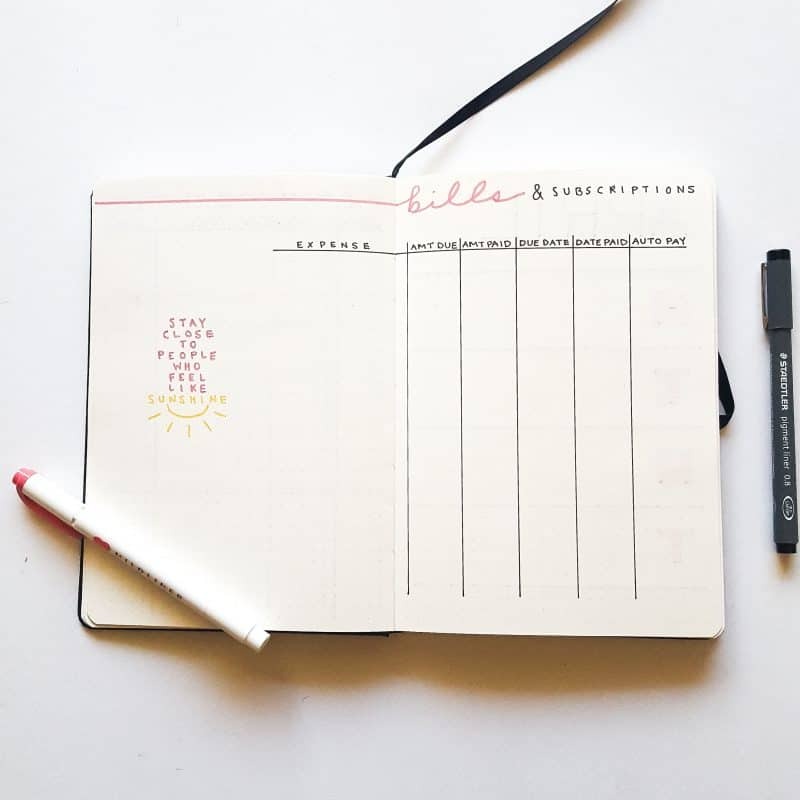 In my opinion, it is easier to remember to track items when they are in your weekly layout already! 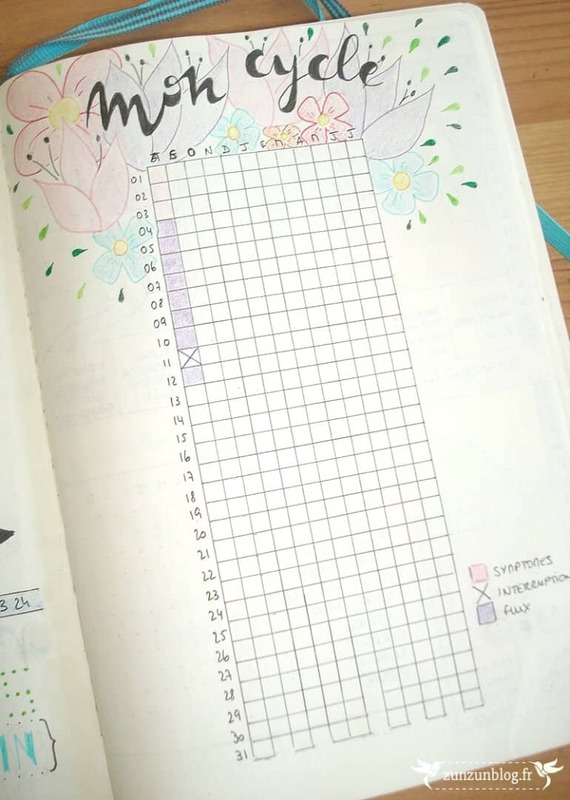 These spreads incorporate some habits and items worth tracking into their weekly spreads! 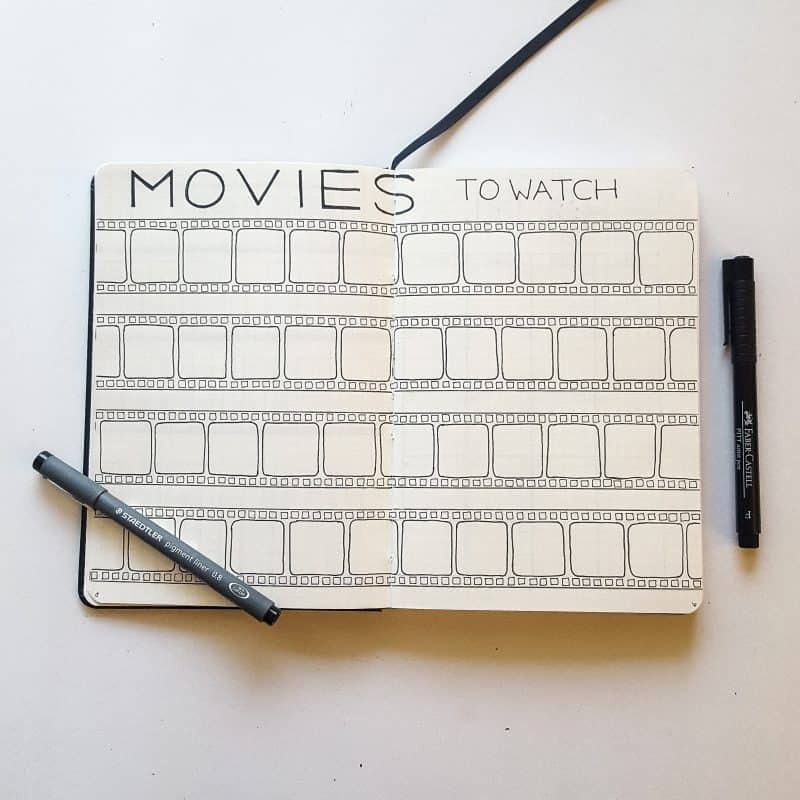 This layout is great because KateLouise has incorporated so many different trackers here. 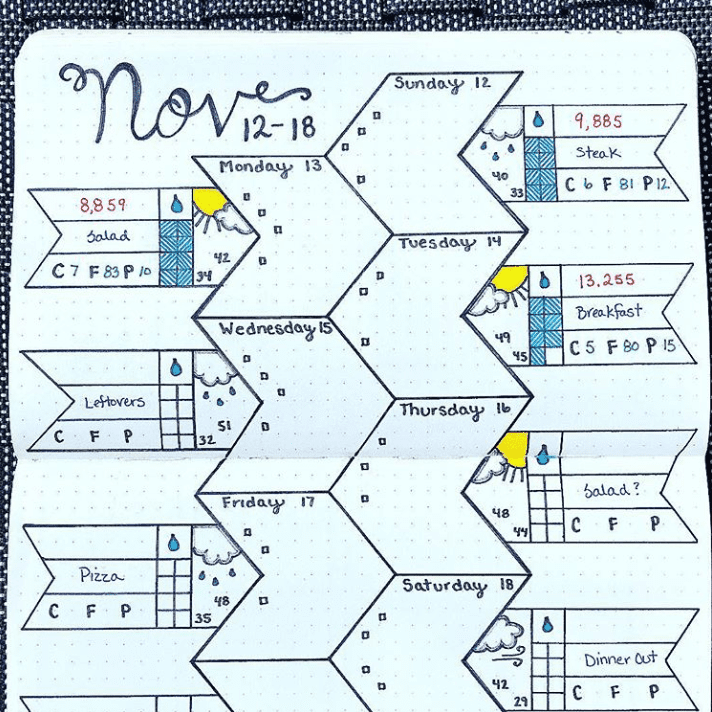 She has a habit tracker, water tracker, sleep tracker, and food tracker. Additionally, she includes meal planning in each day! 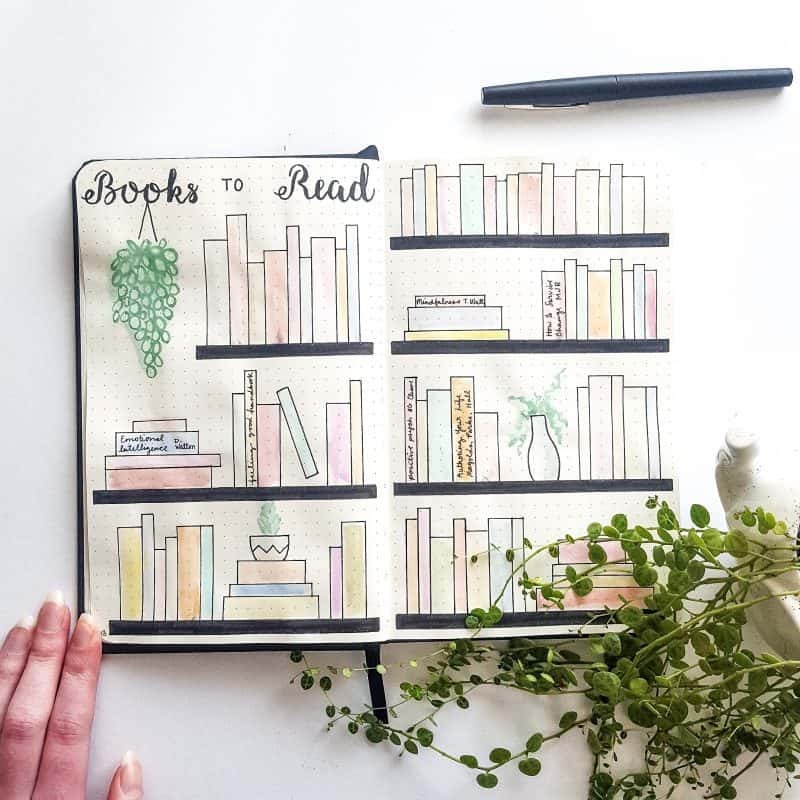 I absolutely love this layout by @momdotlove. It is so incredibly unique and includes several tracking mechanisms! It includes weather, water tracking, and meal tracking in addition to some other elements. Sometimes, only the person who creates the tracker truly understands how to read it! This layout by @thejournaltea has a little habit tracker in it. I love the color scheme and overall layout. If you ask me, monthly trackers are even better than weekly trackers because you can quickly see 30 days of progress. This is especially helpful if you want to see trends in behavior. Identifying trends can help you alter your goals for a greater chance you’ll reach them! 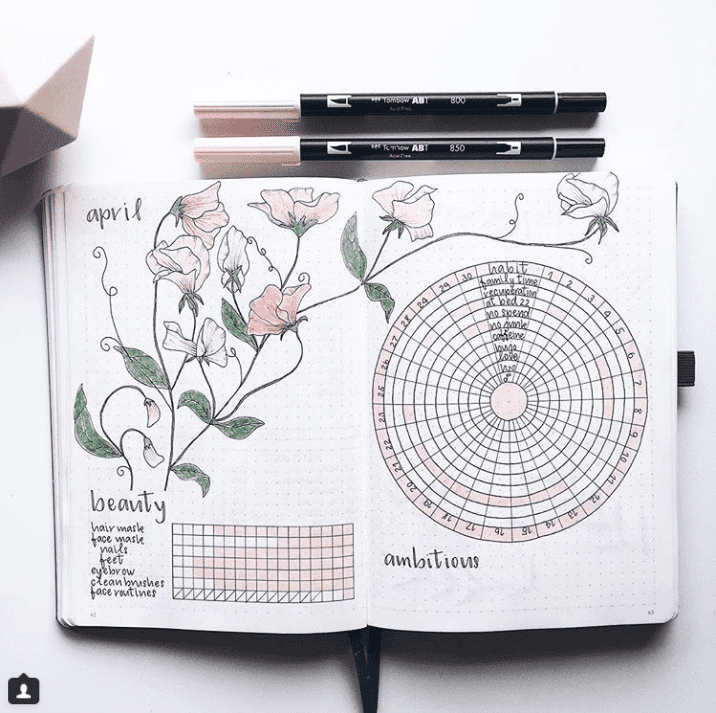 I love this monthly tracker because of the cool wheels The Petite Planner created for her habits. Circles are a great way to have both functional and artistic tracking. This layout by @journalbymalin tracks both beauty and ambition. Really these are habits and tasks, but I love that she added a more specific and empowering twist to her habits. Also, the spread looks great! 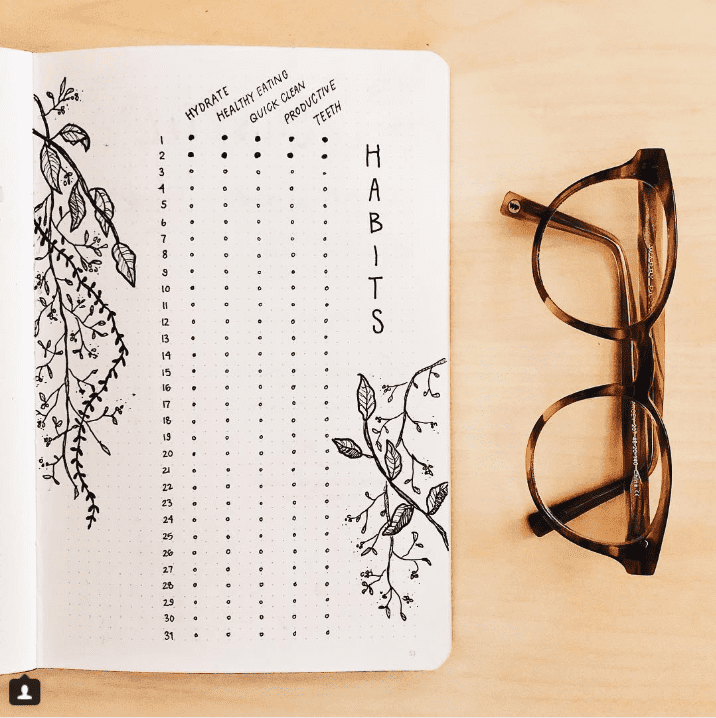 I put together this chart a a super basic way to track habits. It’s a simple grid so it is easy to replicate regardless of artistic skills! 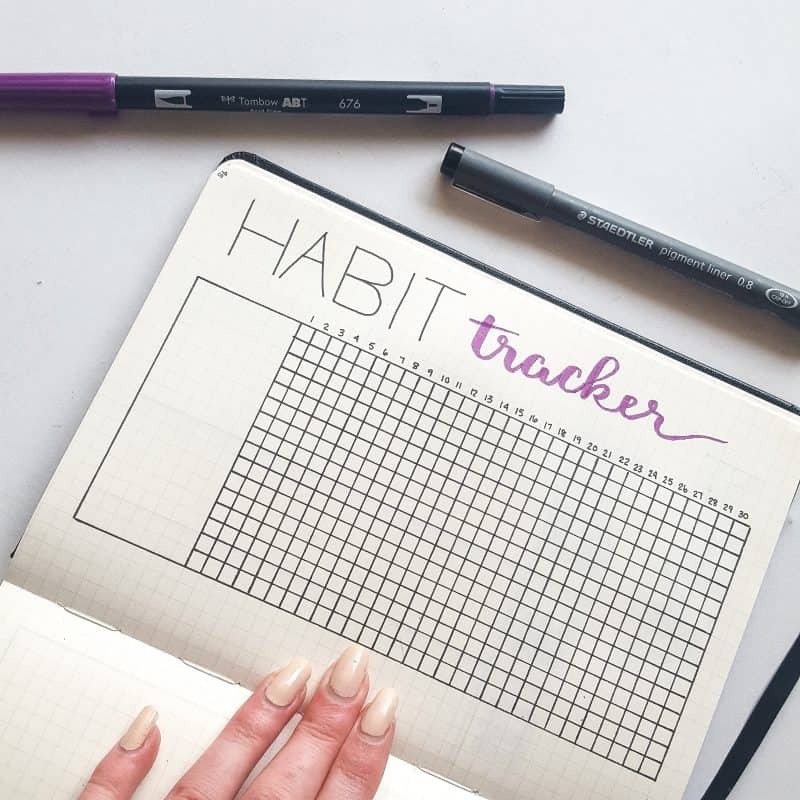 This habit tracker by @journautical is one of my favorites! I am a huge fan of minimal layouts, so maybe I am biased. Its just so clean and organized looking! 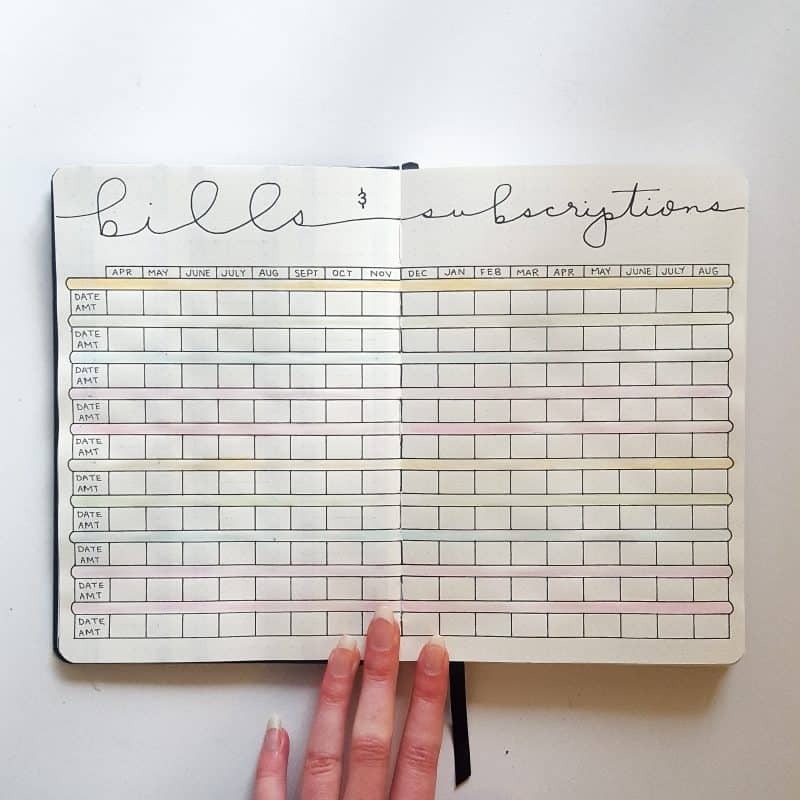 Like the grid above, this habit tracking layout is simple to replicate. In this layout, I used simple dots instead of lines. I love sleep logging! I even tried it once upon a time (even though I am horrible and keeping up with my trackers). 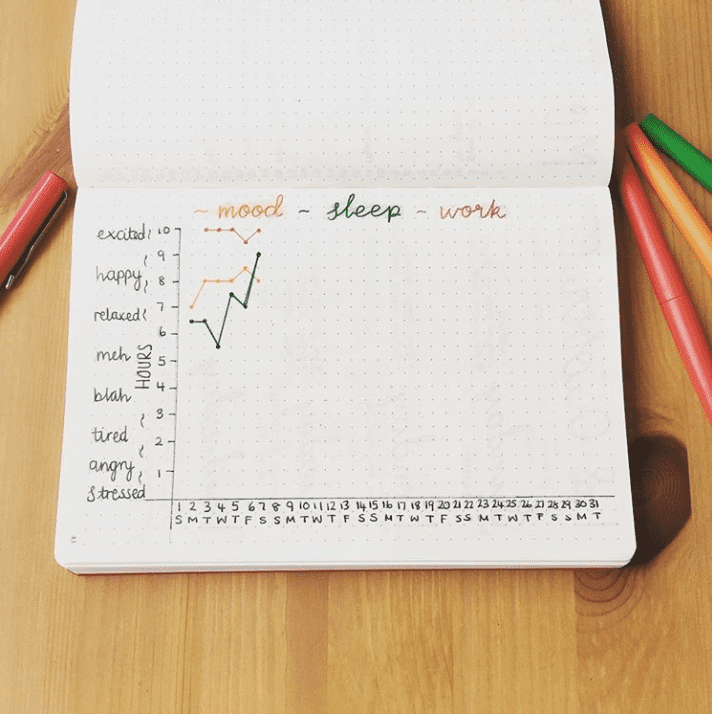 It makes it easy to recognize if sleep is affecting your mood. I personally love this highlighting method by Tea and Twigs, as well as the graph style shown below! 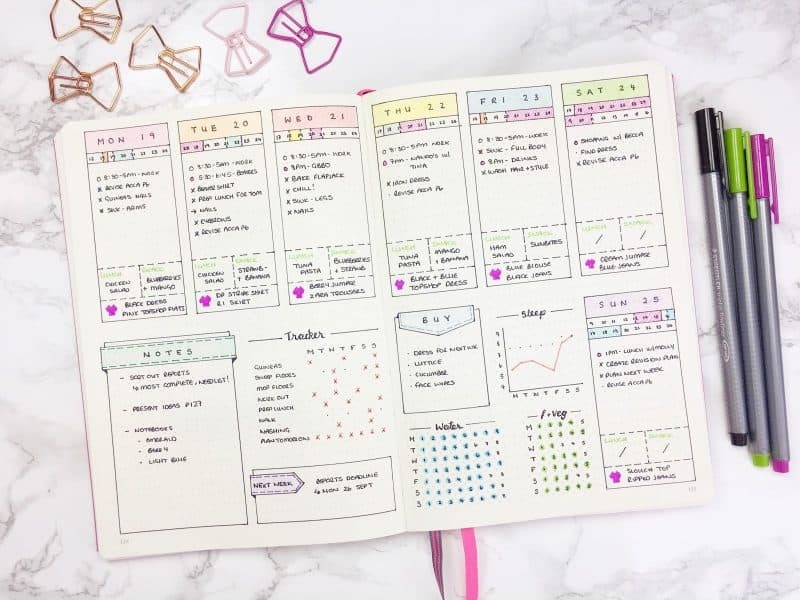 This layout by @bujo_fay73 is a really neat tracking layout that incorporates mood, sleep, AND work into one handy chart! I love it! I made a compact sleep and water tracker to fit in an A6 size planner. This goes to show you do not need an A5 to track anything you want! There are many advantages to tracking water intake and other health-related habits. 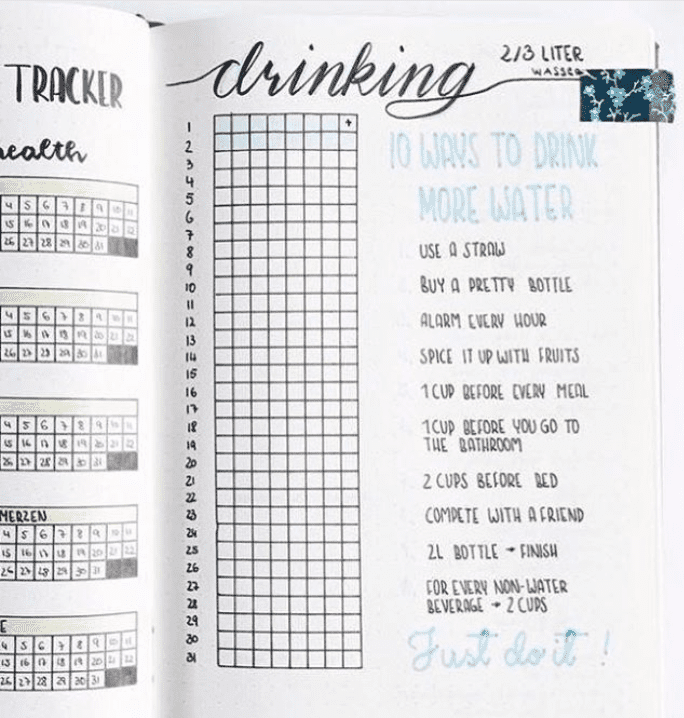 I am currently trying to drink more water, and I wouldn’t be able to do it without tracking it! Plus, I love that this layout has tips to drink more water. Great spread, @bullet.journal.page! 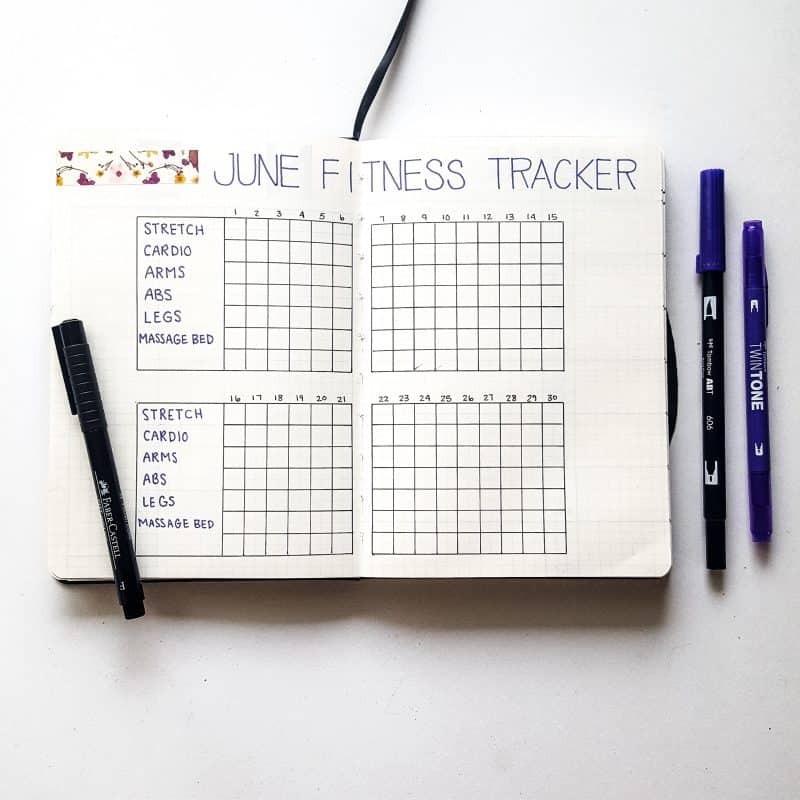 There are dozens of ways to track fitness. Here is one laid out like a habit tracking grid split in two. I created this once for my sister to use for weight training. The grid is larger so she can record weight or rep numbers instead of simply crossing it out. This is another way to track fitness. This layout includes a section for cardio, strength training, yoga and core tracking. 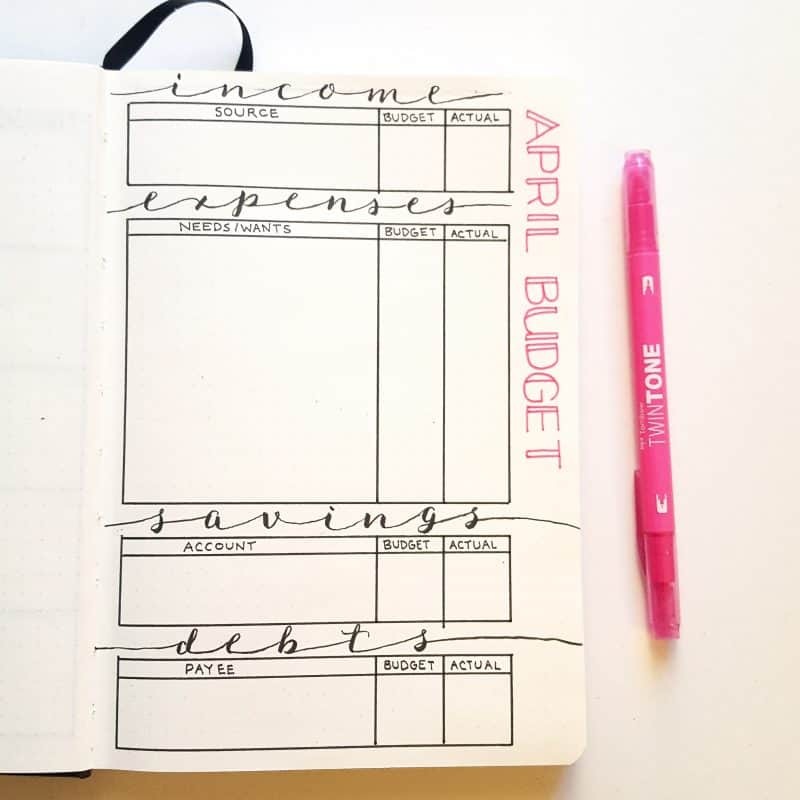 Here is a simple and condensed budget layout including sections for income, expenses, savings, and debts. 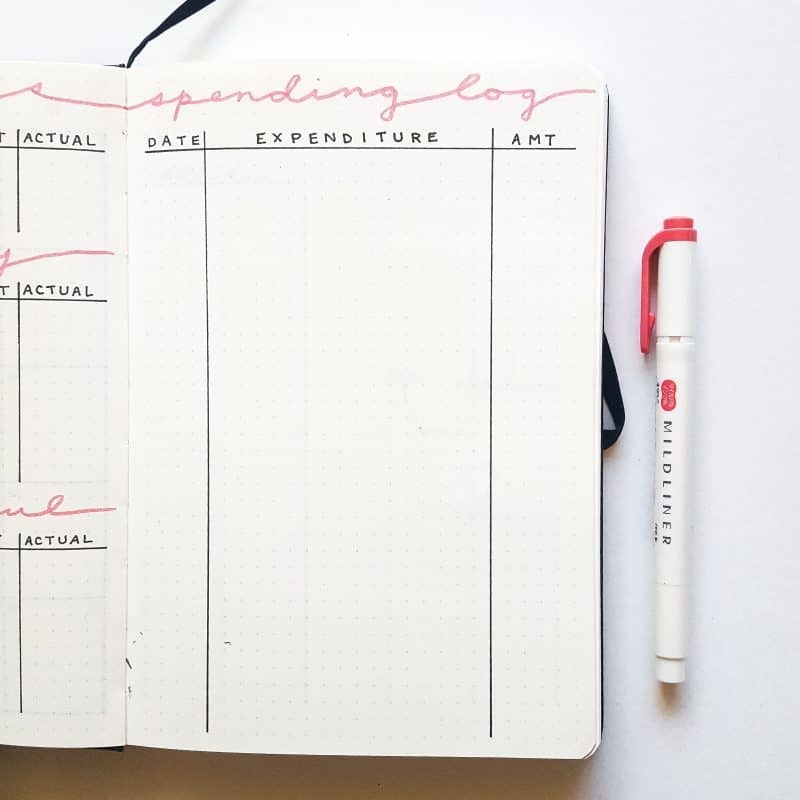 Similar to the previous, this layout is like a budget tracker. The left page tracks saving, groceries, and gas and fuel purchases, while the right tracks all other spending. This last monthly financial tracker focuses on bills and other regular expenses. This layout pairs well with the previous. This last section covers trackers that work on an annual basis. They can track habits and other items for either a year or for the entirety of a notebook, depending on the item being tracked. 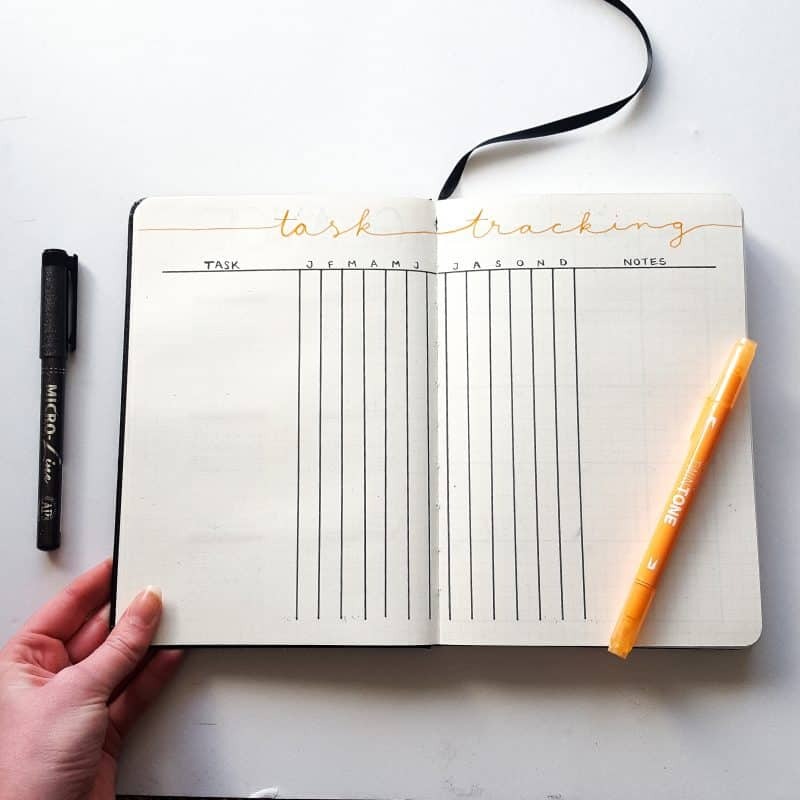 I love task and habit trackers. 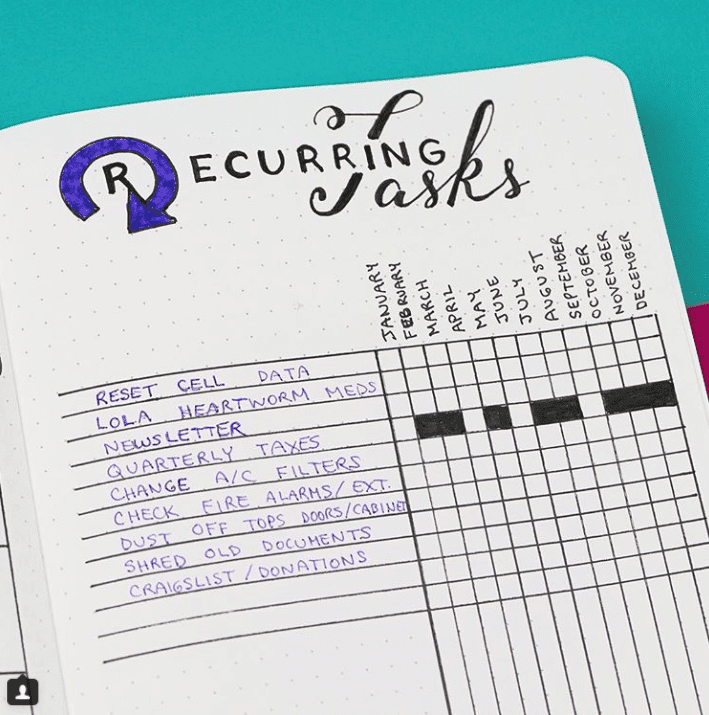 This spread by @pageflutter is a fun twist on tasks that reoccur often! 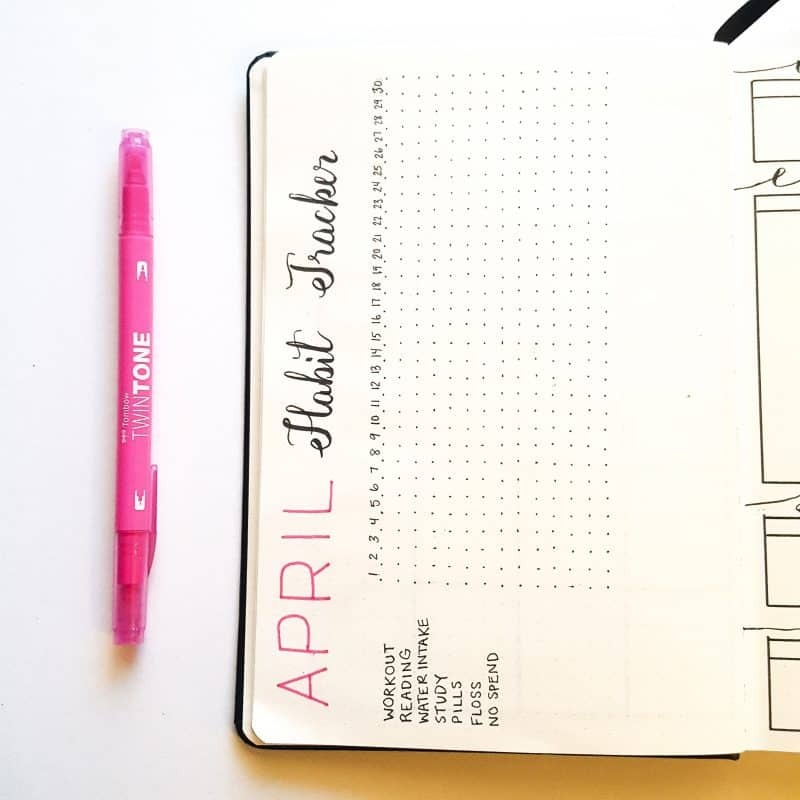 Here is a layout that allows you to track your tasks for each month, and there’s room for notes on each task. You might have a reason for eliminating or adjusting a task. Being able to add notes is super helpfl! 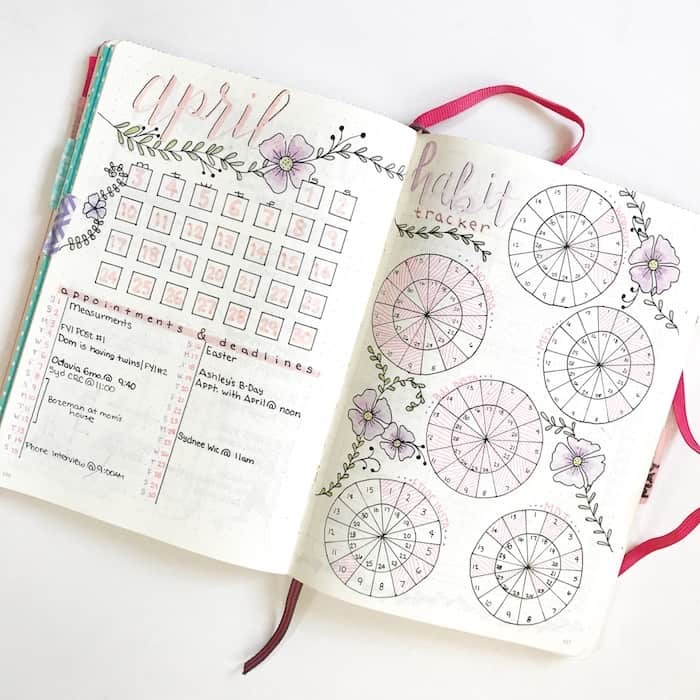 It’s common for women to utilize their planner to keep track of their cycles. It’s incredibly useful both for the person tacking it and for her doctor! 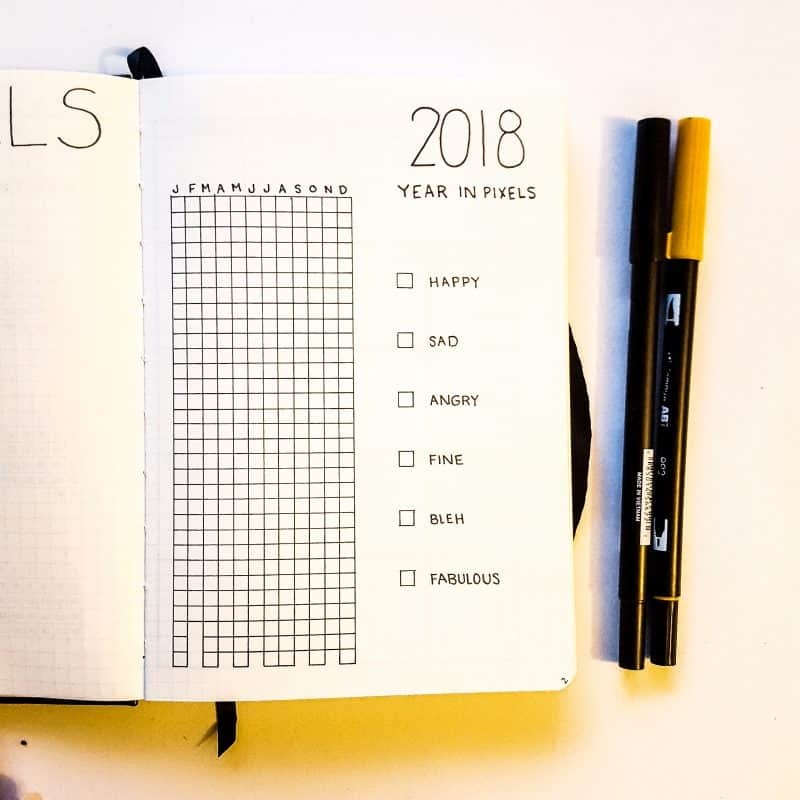 Here is one way you can keep track of the whole year in one place. Doing this on a yearly basis makes a lot of sense given the way each cycle works. Great layout Zun Zun! Mood tracking works similarly to cycle tracking in its ability to view trends. Again, this is highly beneficial. A year in pixels is a very popular way to track moods over an extended period of time. 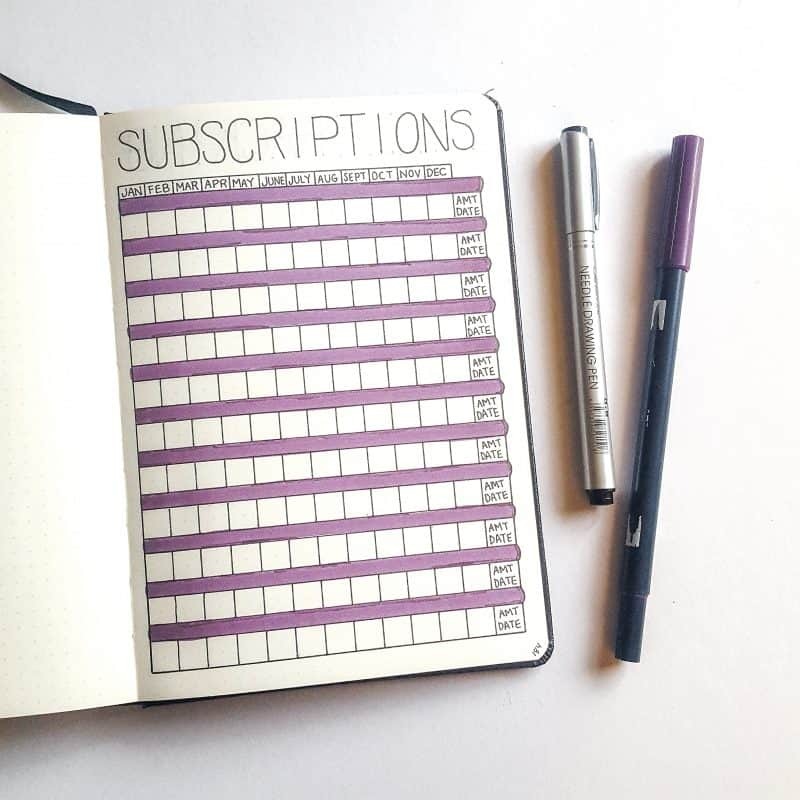 If you are like me, tracking your subscriptions (or monthly charges) is vital to ensure you receive them all. It’s also allows me to track of how much I’m spending and how often. 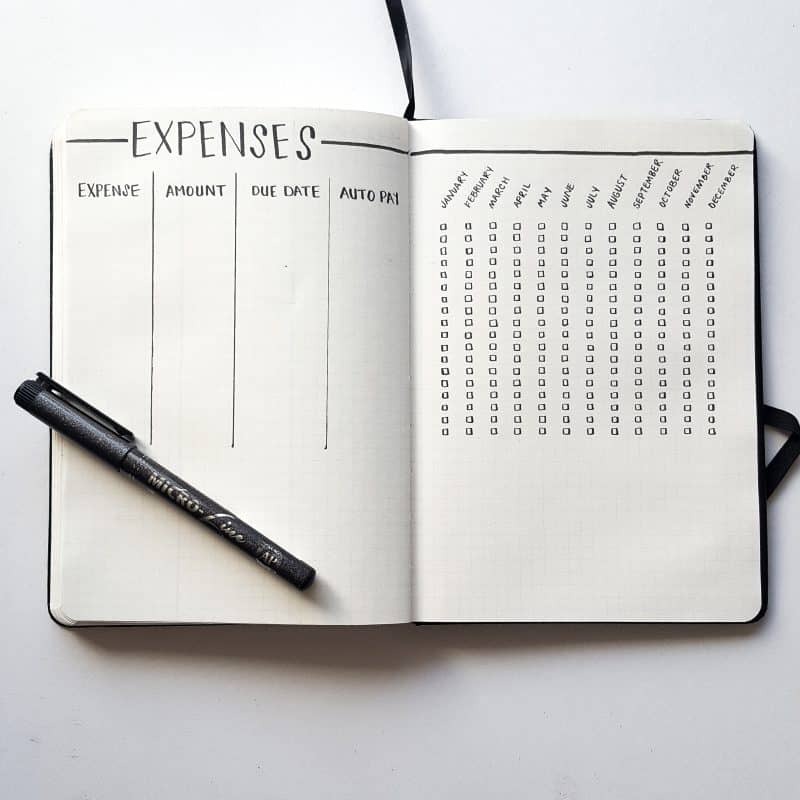 This expense layout is set up so that regular expenses can simply be marked off the list! 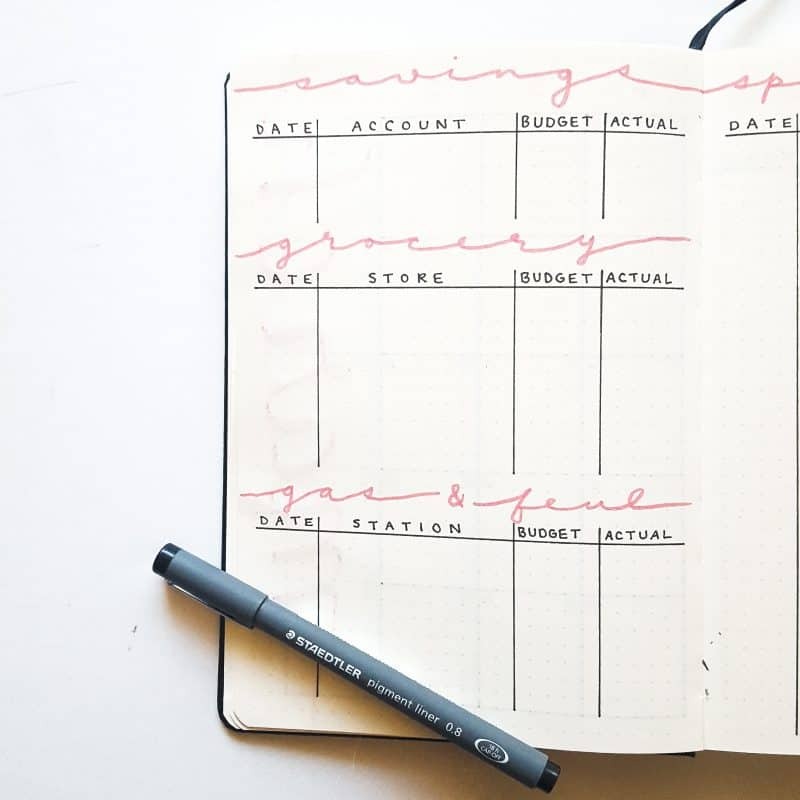 Keeping track of your savings is great to help you reach a goal in a timely manner! This is a great way to save toward a specific purchase, vacation, or financial goal. 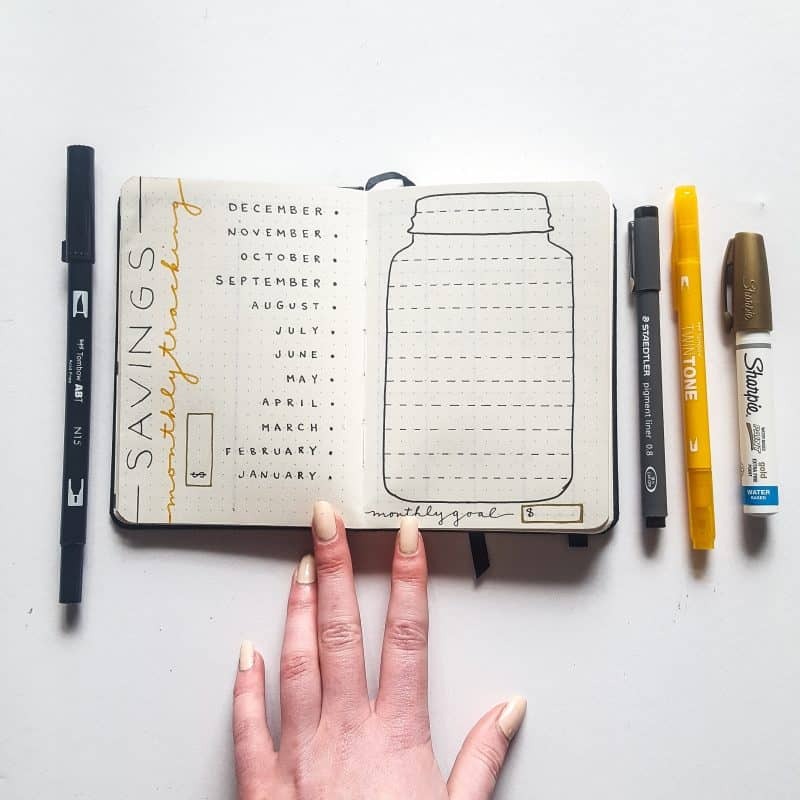 This is my regular layout to help me track my bills for the year. I added a pop of color with my watercolors, and I love how it turned out! 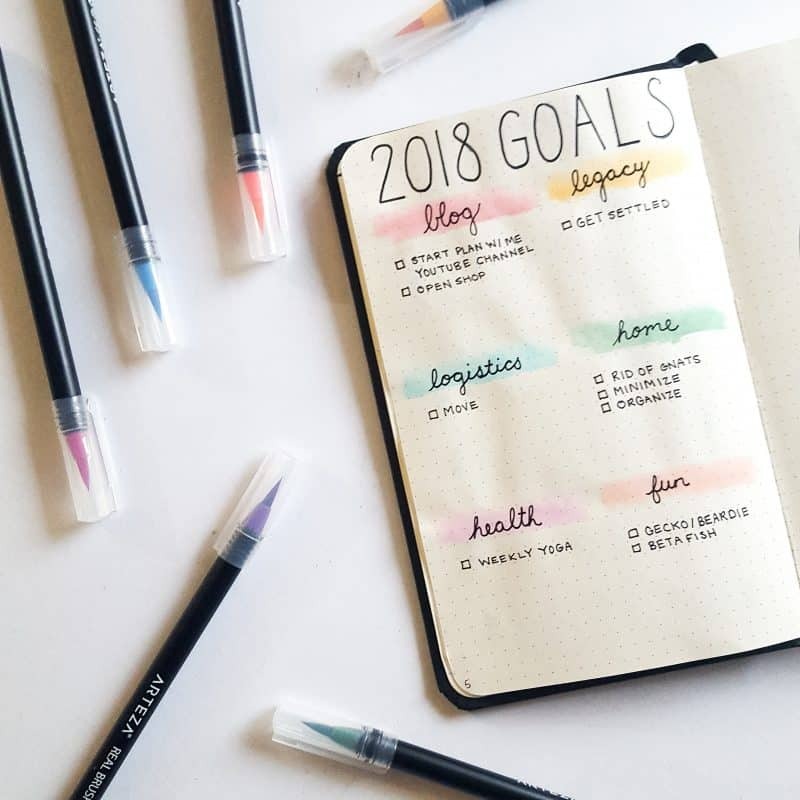 Goal tracking is a great way to reach your goals. If you do not right them down and check them off as they go, you will most likely forget them. Sometimes tracking doesn’t fit into a time frame but are instead used as reference or to keep a list of activities and collections. Here are one-time-use and collection trackers. 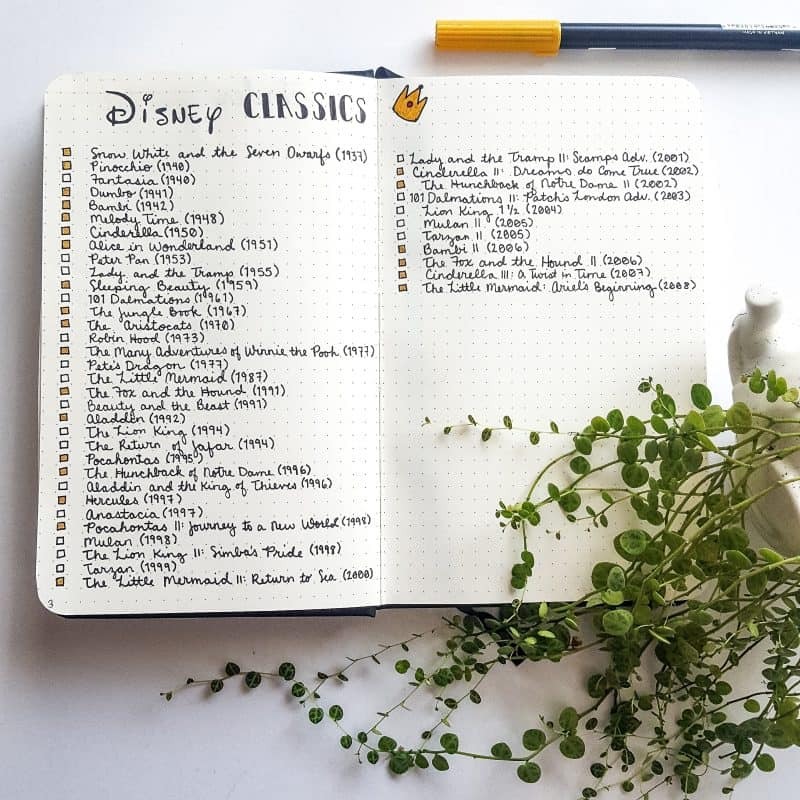 Some people enjoy keeping track of the books they either want to read or have read. This is my own tracker where I keep track of the books I wish to read. This layout is similar to the books tracking layout in function. This can be done many ways. If you are a collector like me, keeping a list of your collections is great! 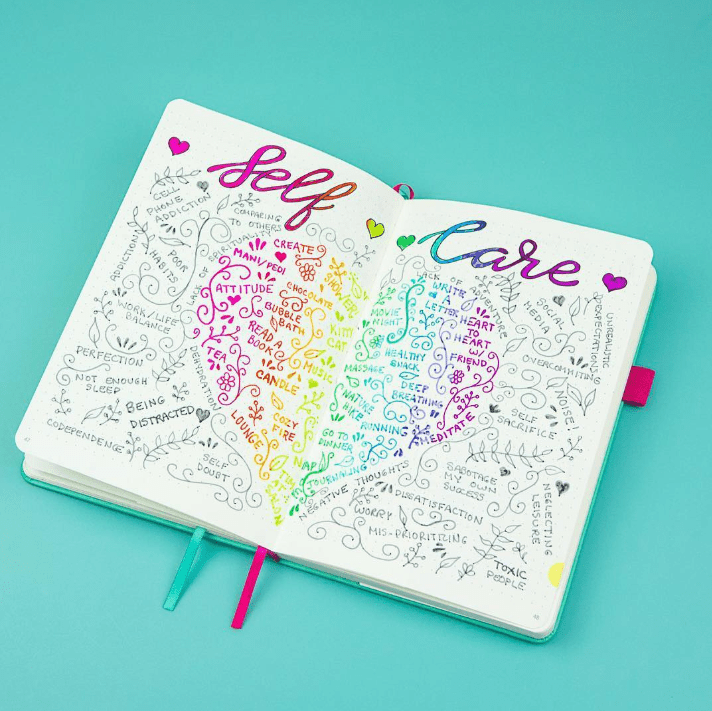 This layout by our very own @pageflutter is a really neat self-care collection spread. 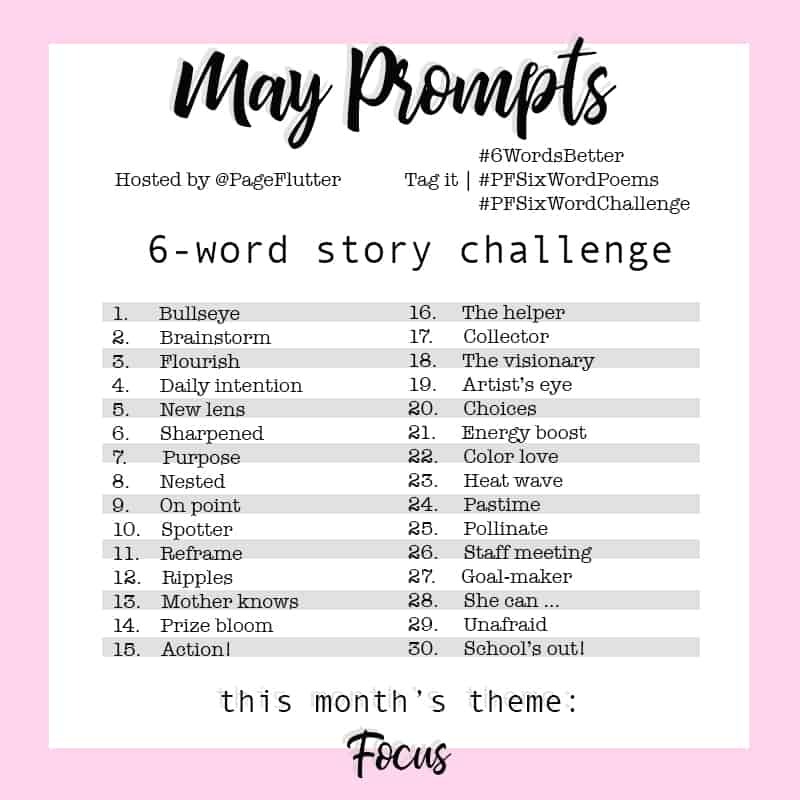 I love it because it is a beautiful list of self-care ideas AND things that harm or negate self-care. It’s a great list to keep around! 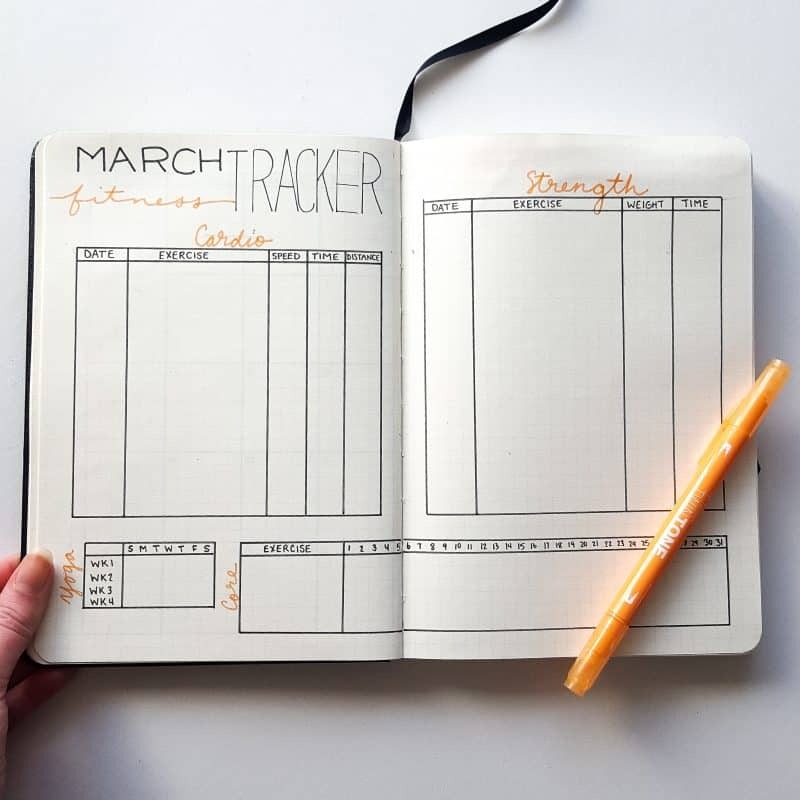 If you are looking to lose or gain weight, keeping track of your progress can be done in your planner. 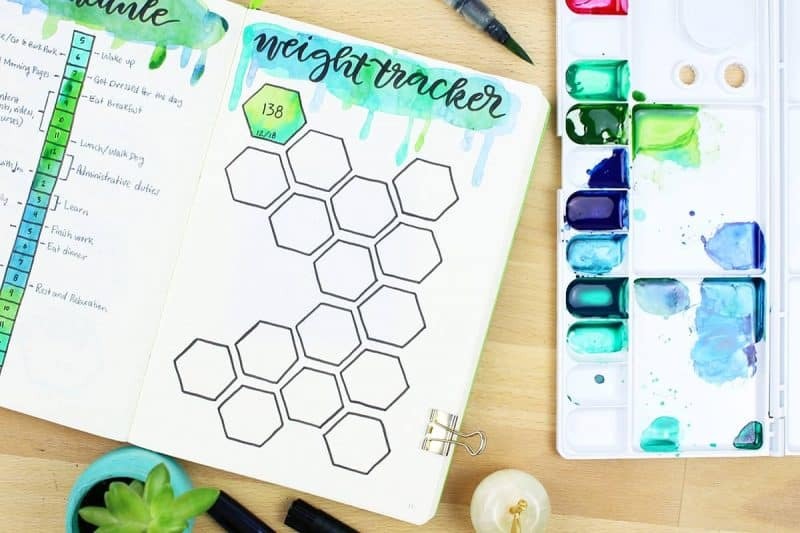 Check out this cool geometric weight tracker by Little Coffee Fox! 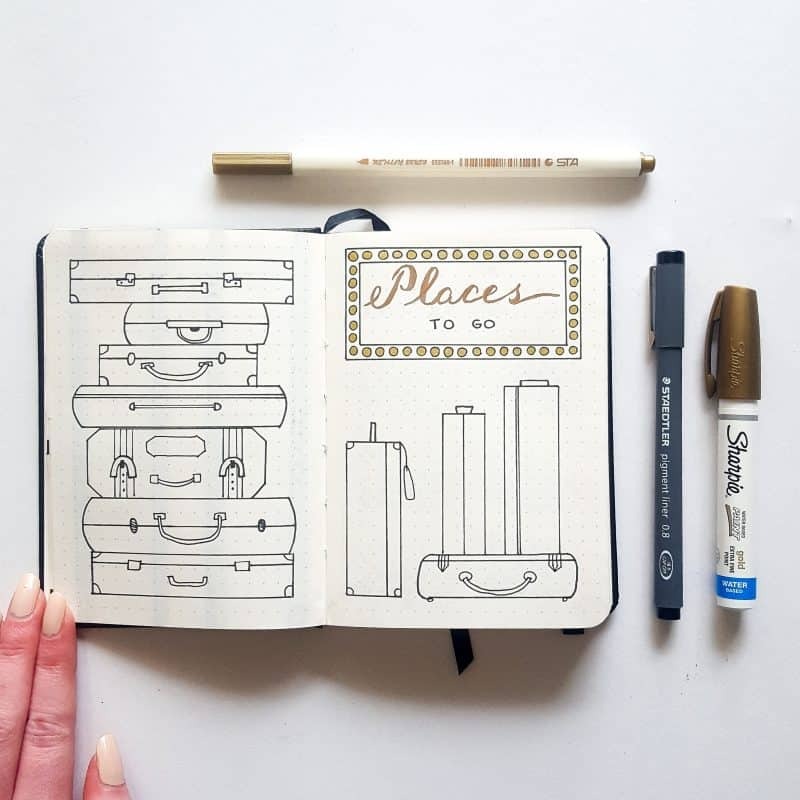 If you are a travel dreamer, then a places-to-go tracker is for you! You can list all of the places you want to travel to in the luggage. 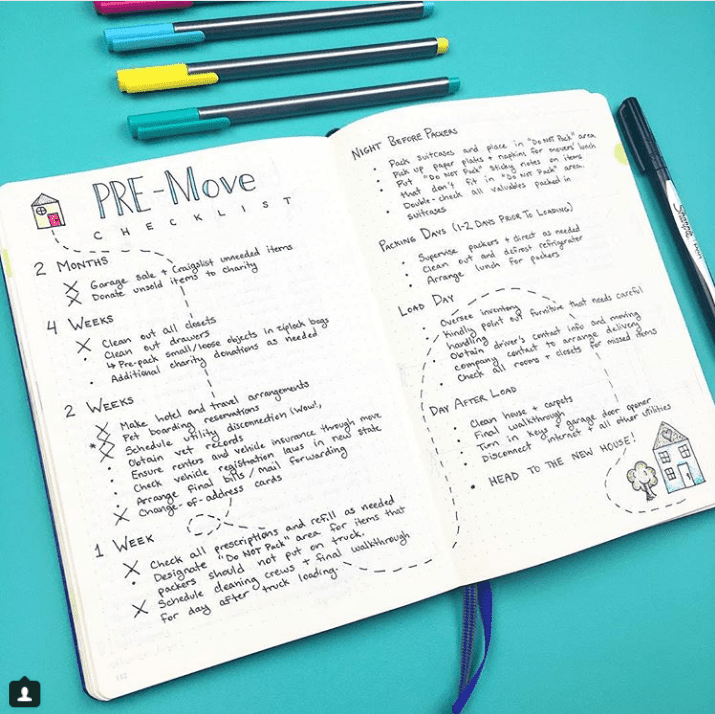 If you don’t follow Megan over on Instagram, you need to because she has amazing planner layouts, including this one for moving! I have decided to create my own version of this layout for my upcoming move (I’ll let you know how it turns out!). 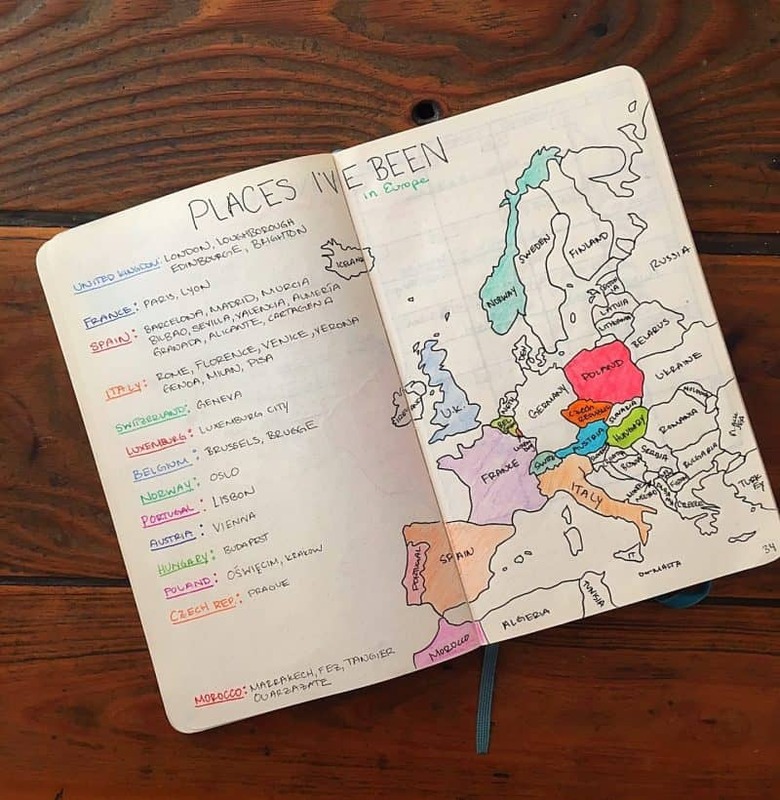 Instead of tracking the places you wish to go, you could track the places you have been by coloring in a map! This layout by Bad with Directions focuses on one area of the world, but you could easily zoom out to show a larger area or a different area. When it comes to Christmas, gift giving is the hardest thing to keep track of. Who have you bought for already, who do you still need to buy for, and what will you get them. 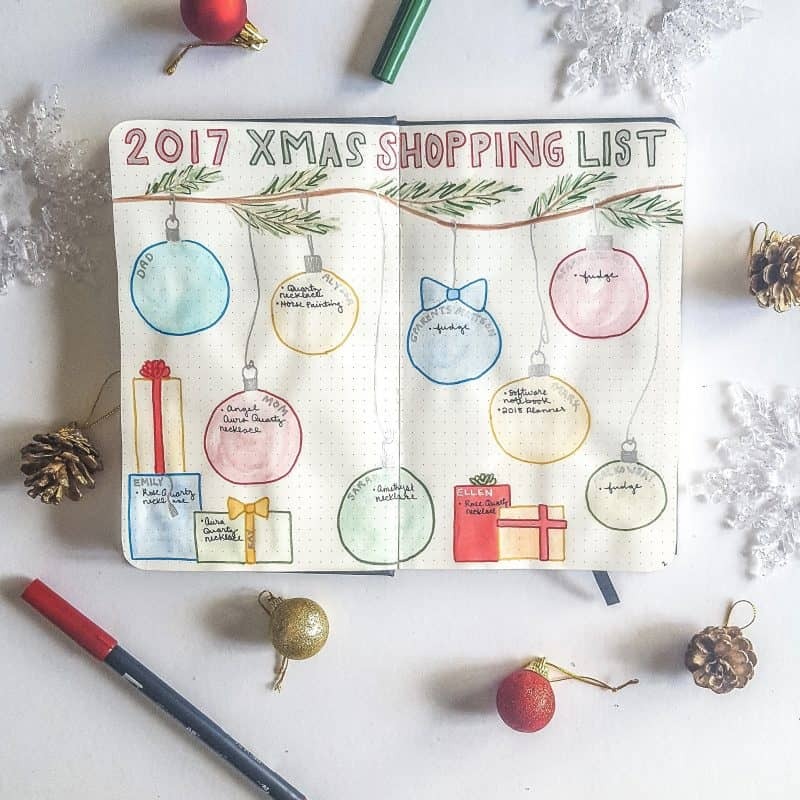 There are a ton of different ways to keep track of gifts during the holidays, check out some more ideas here. 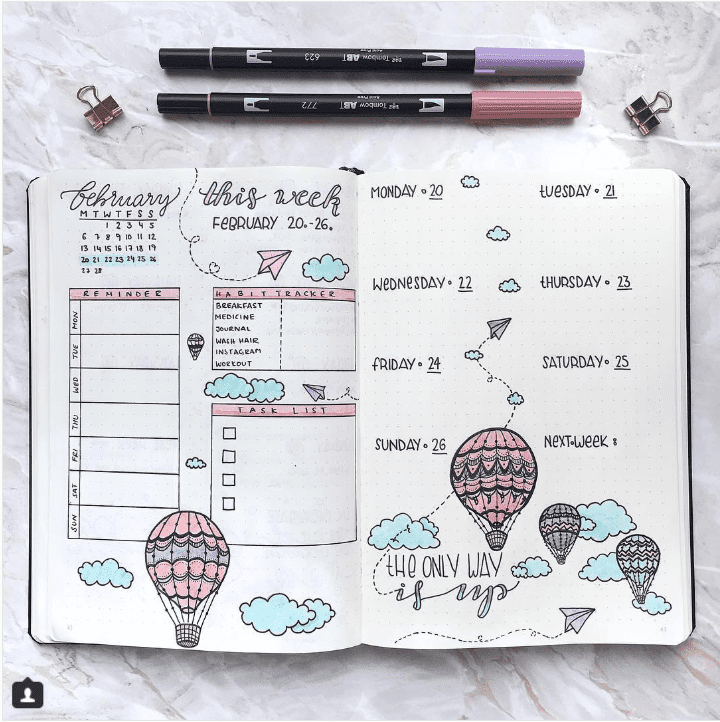 Love these layouts and want more Bullet Journaling ideas? Check out my own plan-with-me posts and my Instagram where I post all my layouts. Don’t forget to leave a comment with your favorite tracker ideas!